Happy International Tea Day. This has to be one of my favourite days of the year. 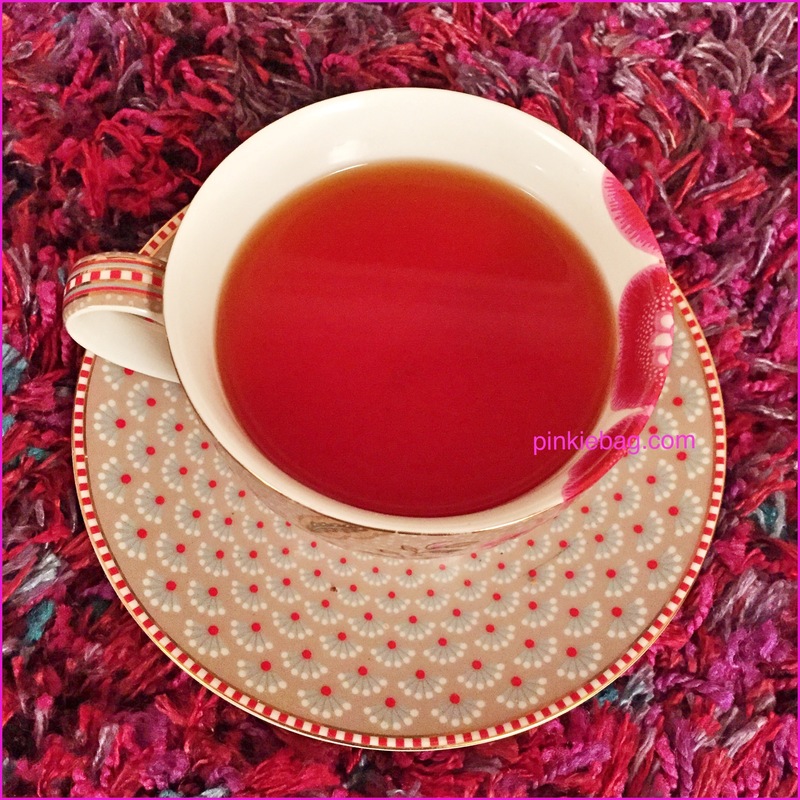 I’m a lady who loves her cups of tea so much so that I decided to add tea reviews to my blog. Looking back I am so pleased that I did. My blog now features Tuesday’s New Tea Review every week which has proved to be very popular. Over the last year I have been lucky to sample a variety of new teas some of which I have loved and others not so. Here’s a quick snapshot of this years highlights. 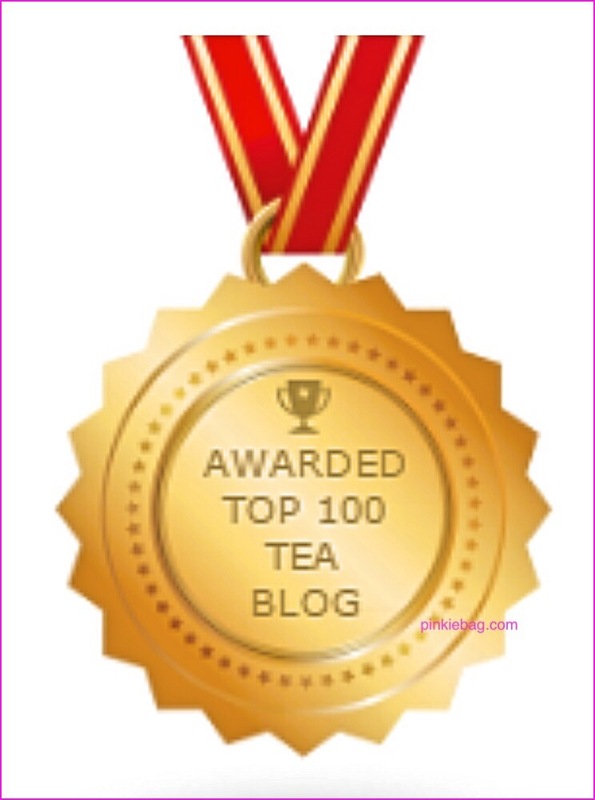 I found out that I had made the Feedspot Top 100 Tea Blogs and went straight to being number 49! I fell in love with Chai tea. I visited an Indian restaurant and had a traditional tea and since then I have been hooked. 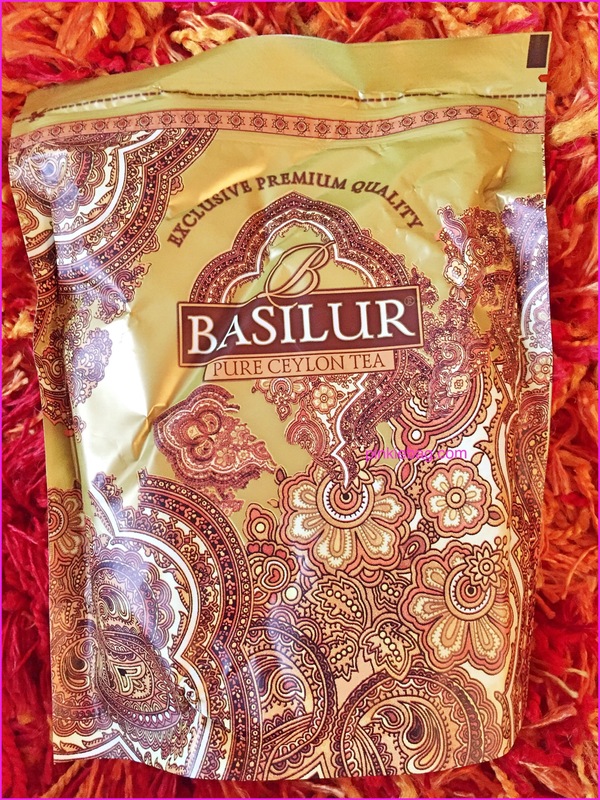 I have been very lucky to try a variety of chai teas but my favourite has to from Basilur. Their masala chai was a light refreshing tea with comforting winter aromas and flavours. I have also been making a continued effort to reduce my caffeine intake. I have developed a new love for rooibos tea. My overall favourite was The Tea Makers organic vanilla rooibos tea. The flavour of this tea was subtle and not overpowering which was just right for me. The slight vanilla flavour alongside the rooibos resulted in a nice comforting tea. My favourite tea still has to be Earl Grey and I have tried a fair few this year. 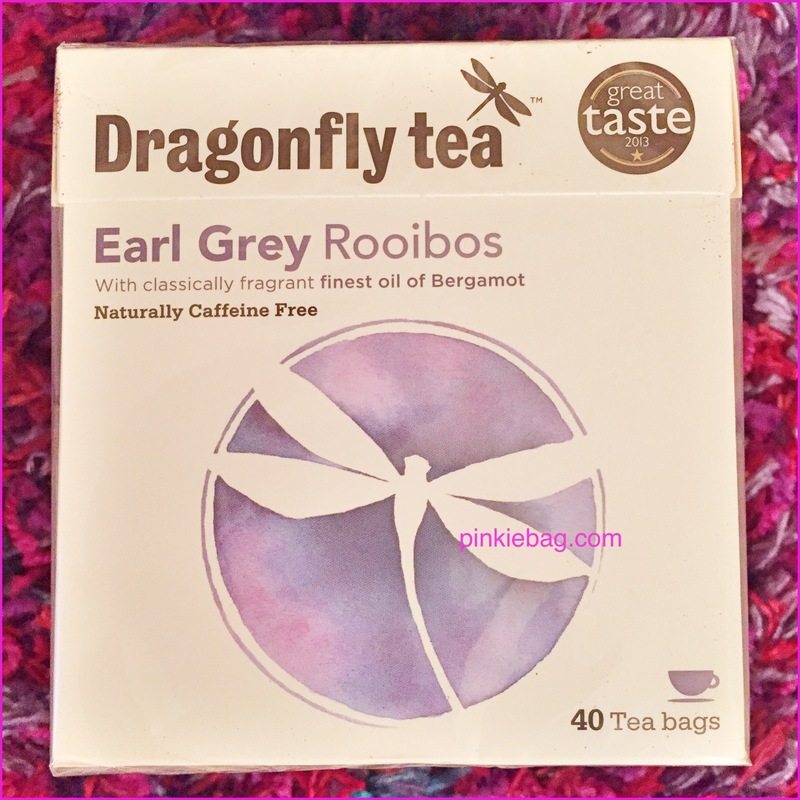 A surprise favourite for me was Dragonfly Earl Grey rooibos tea. On sipping the tea my taste buds immediately got hit by its smokiness intermingled with a hint of grassiness. It’s a great caffeine free version of my beloved earl grey tea. This was proceeded by a citrusy undertone from the bergamot. All three elements worked really well together. I discovered that there are monthly subscription boxes dedicated purely to tea. My favourite has to be Tea Tourist as you get a new selection of six teas form a variety of UK based tea companies. I have been able to try wide selection of teas that I may otherwise might not have had the opportunity to do so. I now look forward to the date when I know the next box will be arriving. Sadly I have also discovered some teas that didn’t quiet hit the spot. The most disappointing one this year comes courtesy of Marks & Spencer with its festive tea, which to me tasted like a cheap everyday black tea. I don’t want end on a negative so I hope that you manage to make the most of International Tea Day. I would love to know what teas you have been drinking today, or if you have any recommendations for me to try. Happy sipping C.
Thank you, oh I have yet to try Newby teas, I shall add the jasmine blossom tea to my tea list. I hope that you have managed to drink lots of tea today 😊. It’s quite expensive I think but worth it. 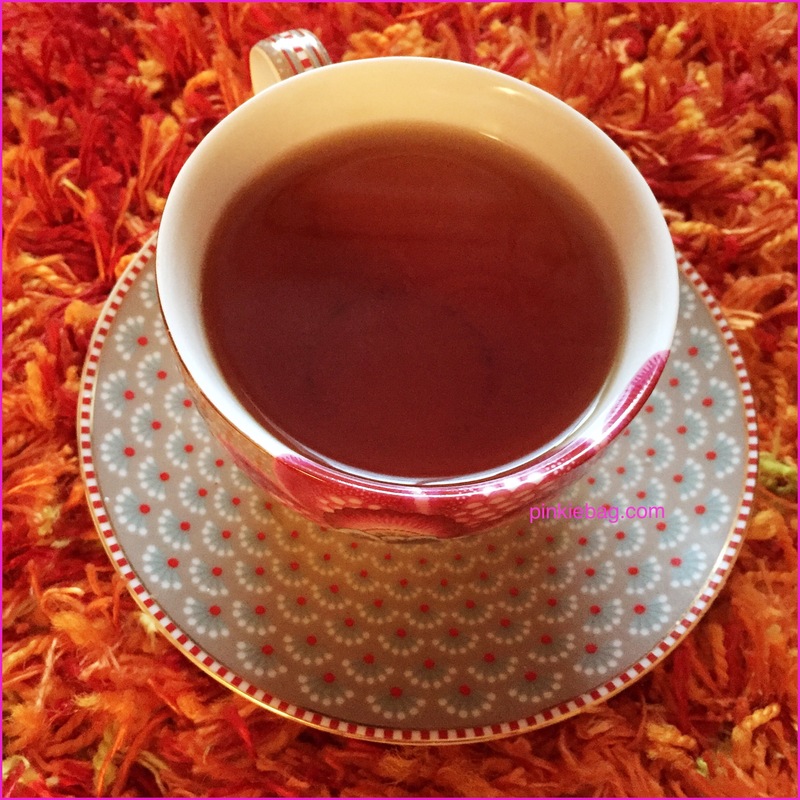 Earl Grey for me yesterday – lovely! Hi, you can’t beat a nice peppermint tea and there are so many to choose from, have you tried green mint tea? No, as a matter of fact I haven’t. Is there any particular brand that I should give a go? Hi Ace Tea of London have a lovely one if not Twinings is also nice. I hope that this helps, C.
Please let me know what you think, Ace Tea of London also do nice ginger tea as well. I like the Twinings Lemon & Ginger. I’m kind of obsessed with your teacups! Happy tea day! Hi, hello fellow tea lover I hope you managed to enjoy the day with lots of cups of tea. Congratulations on making the top 100! I always enjoy reading your reviews, so I’m not surprised others are recognizing you for your efforts too. Way to go, Chloe! Hi Kyla, thank you so much for you kind comments it means a lot 😊. I’ve been loving your tea posts! I love nothing more than a good brew! I am known for being quite a tea belly myself, although I prefer black tea. I’m not too keen on the flavoured varieties, that’s probably because the handful I have tried were not so nice. I think they put me off. I love that saying a tea belly, i think I must have one of those 😊. Yes the morning cuppa is often the best, nothing wrong with a good old fashioned cuppa. Thank you, and yes Tea Tourist is indeed great. Thank you I am indeed very passionate about my cups of tea. I have accidentally and stupidly deleted some pending comments in error, if you have kindly taken the time to read and comment on my post I apologise for not responding to it. I am not much of a tea drinker, but you certainly covered the subject here! Hi Pete, thanks for taking the time to read and comment on my post, much appreciated. Hi Lynda, a chai is perfect for the colder months. I shall have to try Angel Grey thank you for the recommendation. Tea Tourist is worth a try for any tea lover to try a variety of teas. If you decide to treat yourself I would love to know what you think, C.
I am really happy to read your tea news, especially as the pictures make me feel excited to go make my own cup of tea. Really impressed with your layout and enthusiasm for tea!